So you’re well on your way to learning how to sell on Amazon, well done! 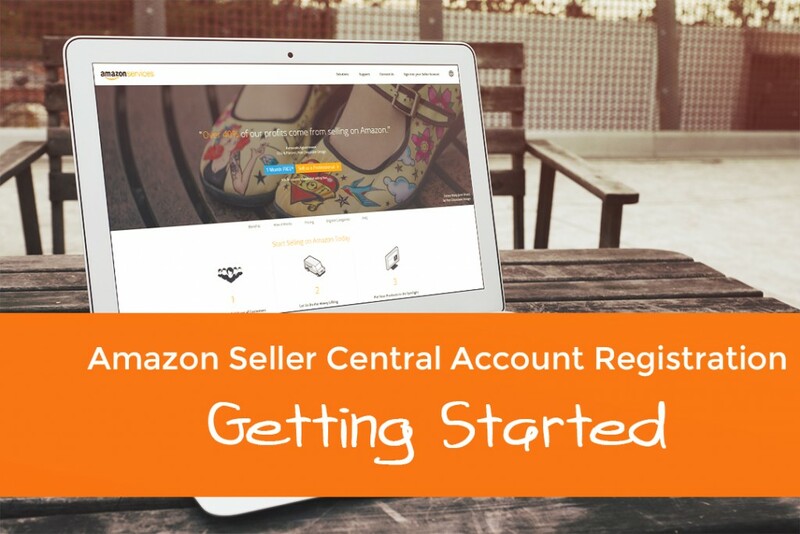 You probably already know that before you can do anything, you’ll need to sign up for a professional Amazon seller account. 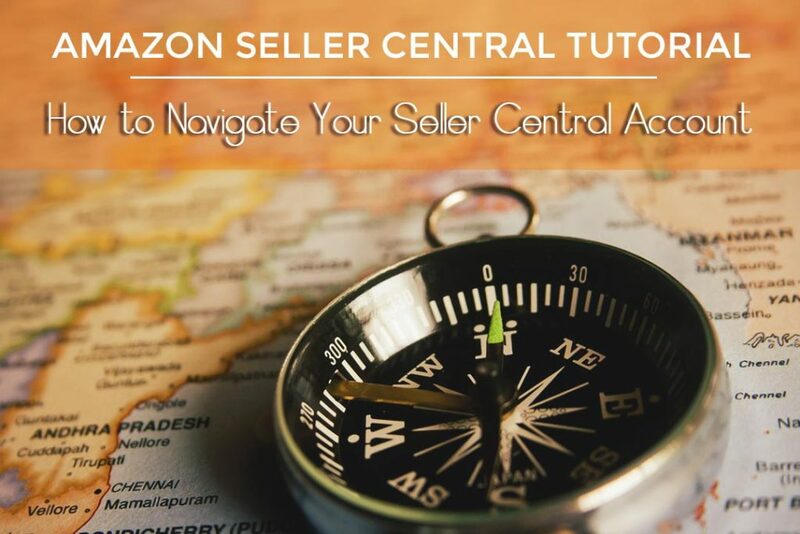 Once you signed up, go to the Amazon Seller Central home page where you’ll enter your email address and password that you used when creating your account. It will look like this. 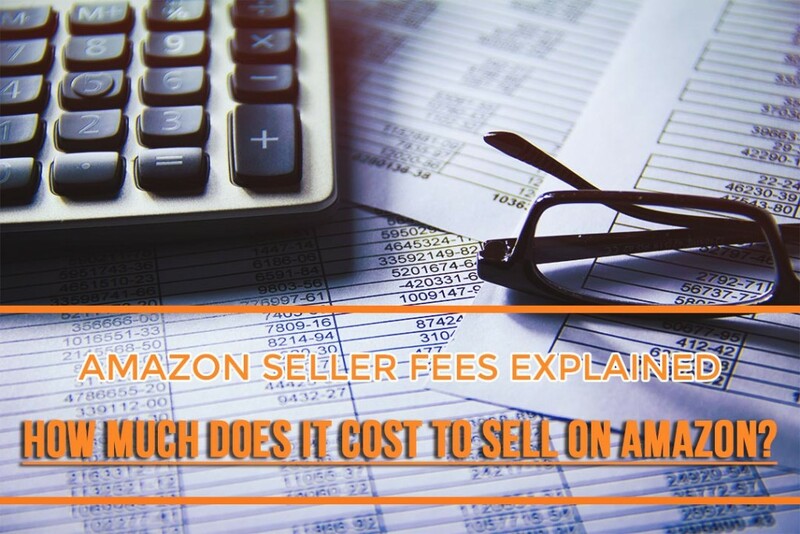 Amazon Seller Fees Explained – How Much Does it Cost to Sell on Amazon? Amazon’s e-retail market share seems to grow every year. It doesn’t require a Harvard education to know that if you don’t have a presence in this marketplace, you’re missing out on a huge amount of new customers. You need to sell here, but with any new business venture, there will be new expenses. You might be thinking “how much does it cost to sell on Amazon?” so here’s a quick rundown on the different types of Amazon seller fees and when they are charged. So you’ve decided to take a plunge into Amazon, huh? Makes sense! The big ‘A’ is one of the world’s largest online retailers with over 90 million unique visitors every single month in the US alone. That’s a staggering amount of eyeballs waiting to catch a glimpse of your product listing. Sales of 3rd party sellers on the the global Amazon Marketplaces grew by 33% in 2014 to over 2 million items sold. That’s amounting to a staggering gross merchandise volume (GMV) of 32.7 billion in 2015! In fact 43% of all items sold on Amazon are by third party sellers, from big companies to families and individuals.